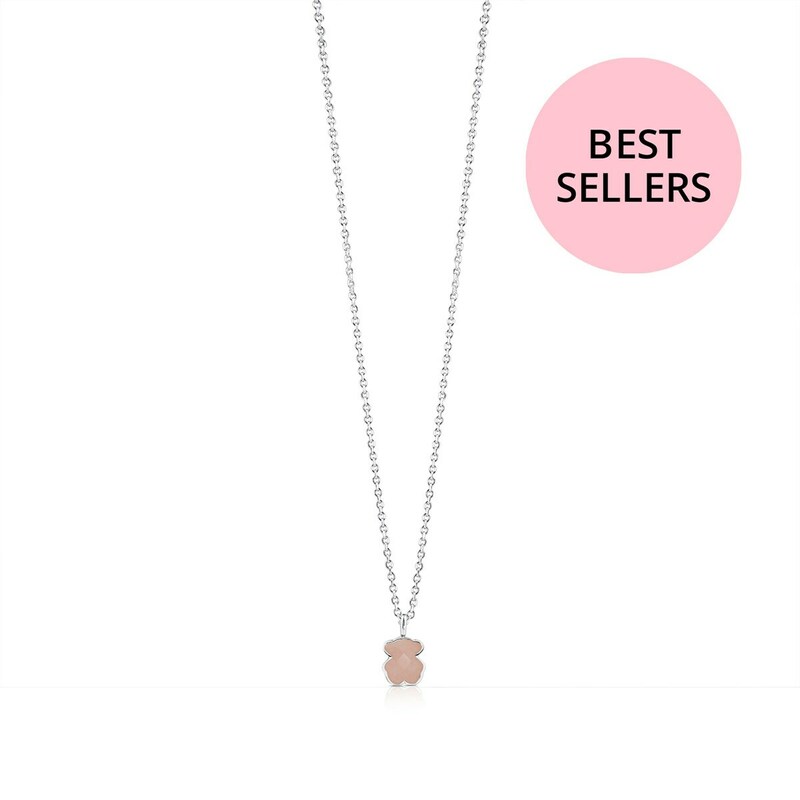 Go for a simple and elegant look... It's easy! 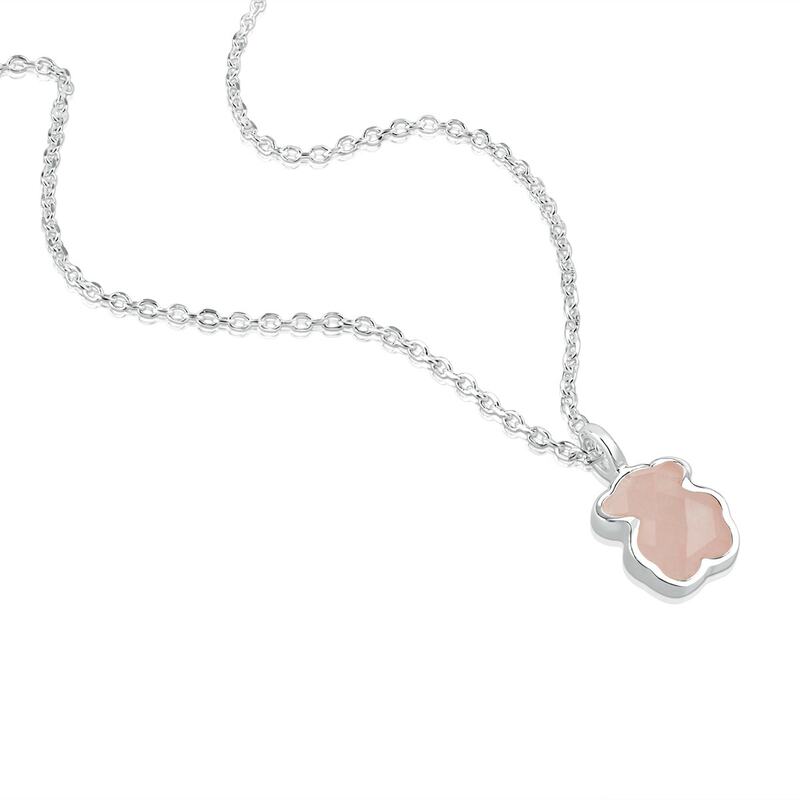 Treat yourself to this silver choker with faceted rose quartz in *pink*. A sure thing for your softer *looks*. Are you in? 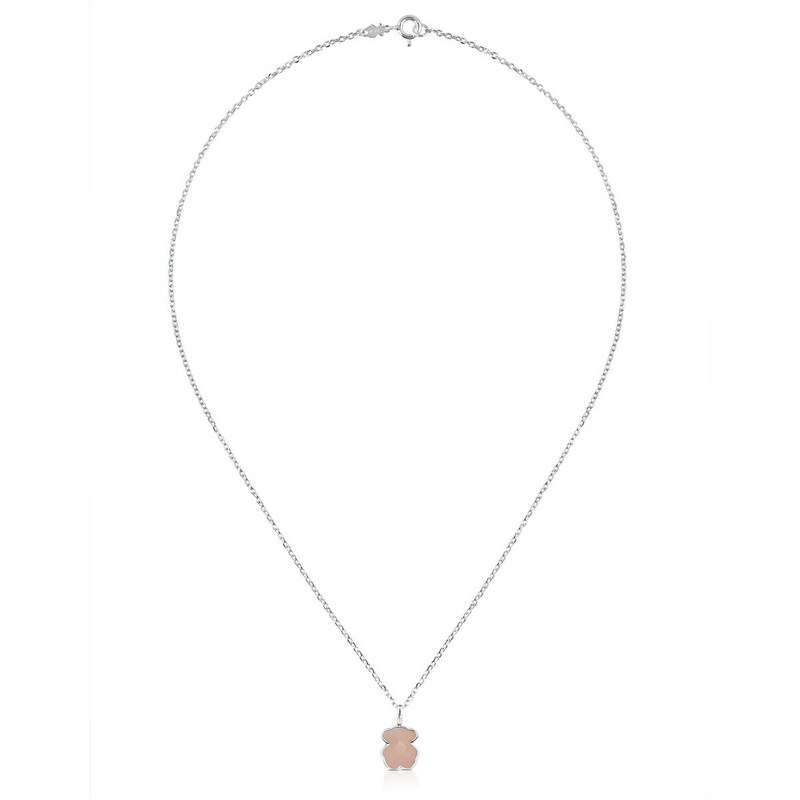 TOUS Bear necklace in sterling silver and faceted rose quartz. Length: 45 cm.